With the rapid development of society and the diversification and individuation of people’s living needs, digital technology has been promoted and the printing methods have been changing constantly. 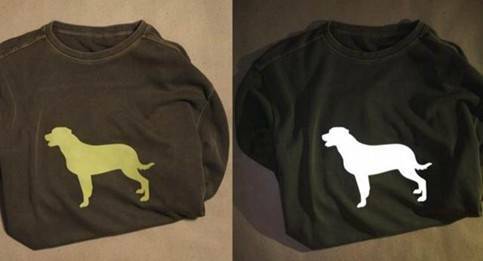 Digital printing has become an irreversible trend in the industry, as a growing number of short run businesses, small-scale customized businesses, and environmentally-friendly, cost saving requirements. Personalized digital printing attracts more and more label and package printing manufacturers because of its faster speed, higher quality, intelligent production and automation process. As digital printing grows, so does laser die cutting! 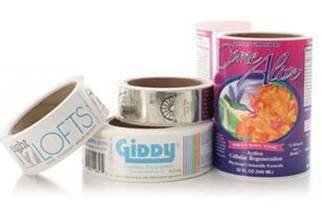 Our concept is to provide customers with a full range of label finishing solutions. 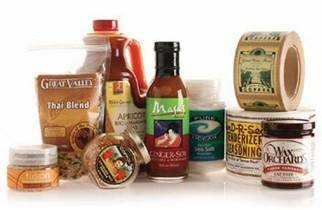 Our modular, high-performance label laser die cutting and finishing solutions are designed to meet your expectations and evolving business needs, so you can offer innovative label solutions to your customers. 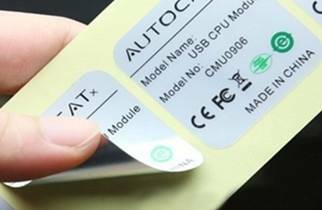 What are the advantages of laser die cutting of labels? GOLDEN LASER’s laser die-cutting machines are highly appreciated by label producers as they can create a huge variety of labels in a single, high-speed, fully automated process. Time saving. No need to make molds, eliminating the cumbersome molds making time. 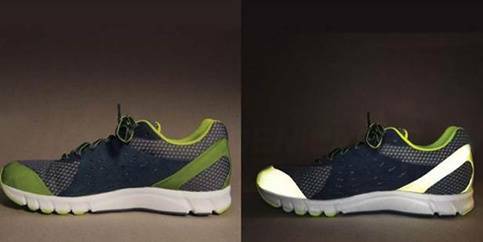 Cutting materials and graphics can be changed at any time. The Laser are available in a wide range of configurations: with single or double laser source. The Galvo system allows the beam to move very quickly, being perfectly focalized on the entire working area. High-speed cutting to satisfy customers’ needs in real time. The world class CO2 RF laser source. The quality of cut is always perfect and constant over time with low cost of maintenance. For precision cutting and detail oriented parts. This device guarantees high cutting precision even when cutting labels with an irregular gap. Modular multi-station functions such as flexo printing, laminating, UV varnishing, slitting, and rewinder, etc. Glossy paper, matt paper, cardboard, polyester, polypropylene, plastic, film, etc. Laser die cutting any kind of shape - full cutting and kiss-cutting (half cutting), perforating, engraving , marking, numbering, etc. 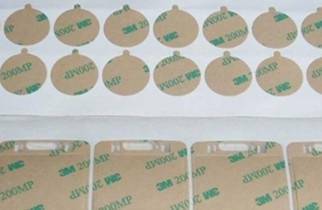 GOLDEN LASER is the first company in China to bring laser die-cutting technology into the packaging & labeling industry. Its modular multi-station high-speed laser die-cutting machine can replace a series of traditional single function machines such as traditional die-cutting machine, slitting machine, laminating machine, varnish flexo printing machine, punching machine, and rewinder. Our laser die cutting and finishing solutions can simultaneously achieve flexo printing, laminating, cutting, half-cutting, scribing, punching, engraving, serial numbering, hot stamping and slitting. It has saved the cost of multiple equipment investment, and the cost of labor and storage for printing and packaging manufacturers. 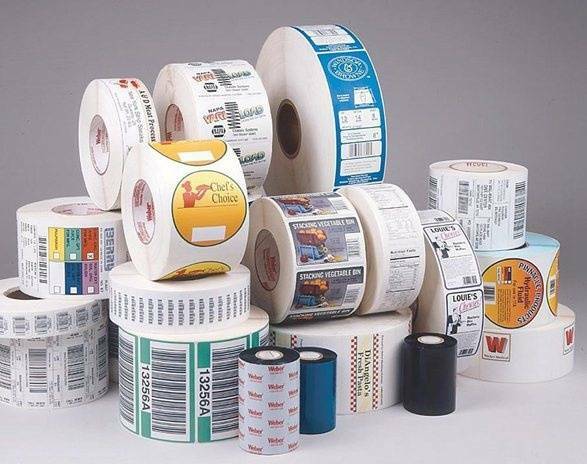 Widely used in printing labels, packaging boxes, greeting cards, industrial tapes and other industries. Cutting continuously, seamlessly adjust jobs on-the-fly. Camera automatically scans to recognize QR code / barcode. Zero setting time of graphics changing, the best partner of digital printers. 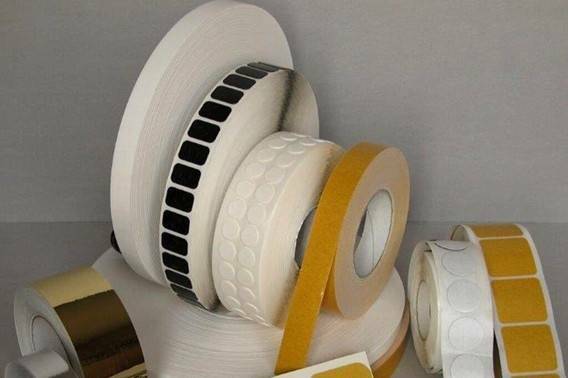 Paper, cardboard, reflective materials, 3M industrial tape, PP, PET, polyimide, polymeric, plastic and film materials, etc. Food and beverage labels, cosmetics labels, household appliance labels, electronic product labels, reflective labels, packaging gift boxes, electronic component gaskets, etc. 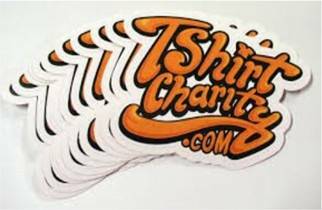 AWESOME WORKS THAT LASER DIE CUTTING MACHINE DONE! 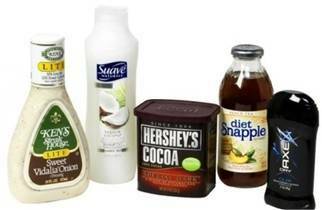 E Company is a manufacturer of printed labels for more than 50 years in Central America. 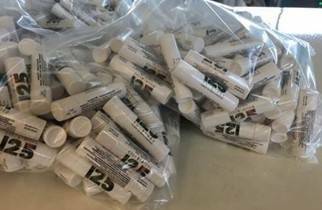 With the increase in small-volume customized orders, the cost of traditional die-cutting of labels is too high to meet the customer's requested delivery date. At the end of 2014, the company introduced the second-generation digital laser die cutting and finishing system LC-350 from GOLDEN LASER, with laminating and varnishing functions to meet customers' more customized needs. 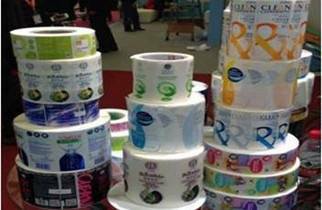 At present, the company has become the largest production base of printed labels and packaging products in the region, and has won many awards from the local government, becoming the most competitive label production company. T company is a German manufacturer of digital printing labels with a long history. It has very strict standards and requirements for equipment procurement. 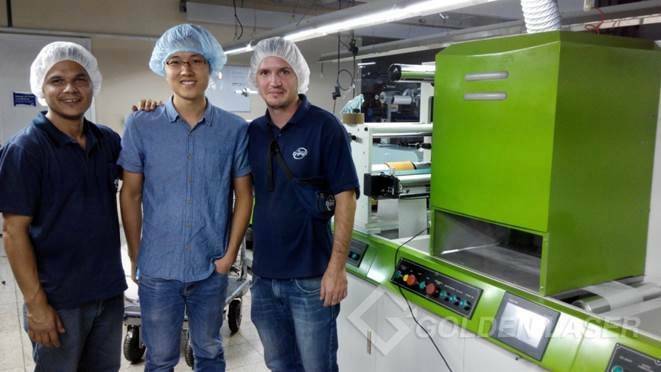 Before they knew GOLDEN LASER, all of their equipments were purchased in Europe, and they were eager to find a small-format UV varnish + laser die-cutting two-in-one custom machine. In 2016, according to the requirements of T company, GOLDEN LASER developed customized laser die cutting machine LC-230. 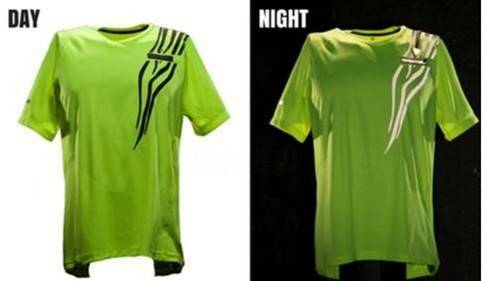 With the stability and high quality cutting effect, it is highly appreciated by customers. 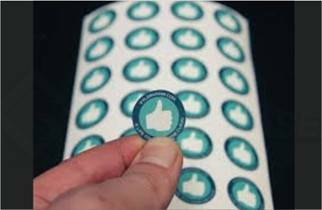 As soon as the other European label companies got the news, they contacted GOLDEN LASER and commissioned GOLDEN LASER to produce digital label laser cutting and finishing systems that meet their individual needs. M company, the world's leading manufacturer of printed labels, purchased laser die cutting machines from Italy a decade ago. However, European equipment is expensive and costly to maintain, they have been trying to find the same type of laser die cutting machine. At Labelexpo 2015 in Brussels, their eyes lit up when they saw the LC-350 laser die cutting machine from GOLDEN LASER. After repeated testing and research, they finally chose GOLDEN LASER LC-350D double-head high-speed laser die cutting machine with better cost performance. The system runs at speeds up to 120 m/min, with semi rotary station, roll-to-sheet receiving platforms and other additional systems to enhance the added value of the customer's products. R company is the world's largest textile accessories processing group company. They introduced more than 10 sets of GOLDEN LASER MARS series X-Y axis laser cutting machines many years ago. As orders increase, their existing equipment cannot meet its production needs. GOLDEN LASER has developed a laser die-cutting system for its customization, which is mainly used for the cutting of reflective materials.